Just in case you missed the memo, deep conditioners can often be the curl savior your hair desperately needs. 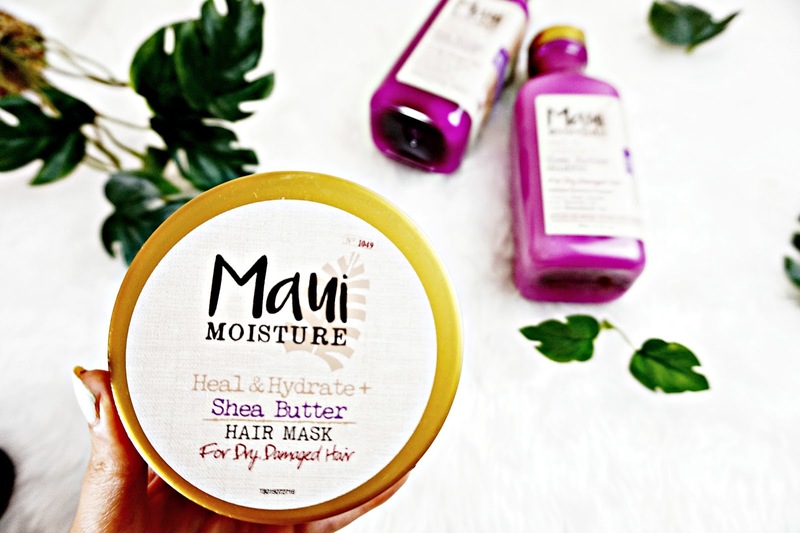 If dry damaged hair is your issue, you'll fall in love with the quenching effect of this Maui Moisture Heal & Hydrate Hair Mask. It's jam-packed with hydrating ingredients, such as aloe vera juice, coconut water, and shea butter. You'll appreciate the thick and creamy consistency of this product, as well as instant results you can feel. If smell is your thing, you'll be over the moon about the sweet, candy-esque aroma of this mask. What are some of your favorite holy grail deep conditioning products? Put us on in the comments down below!